They're here ... New Harris Tweed sportcoats have arrived at Finns on Broadway. 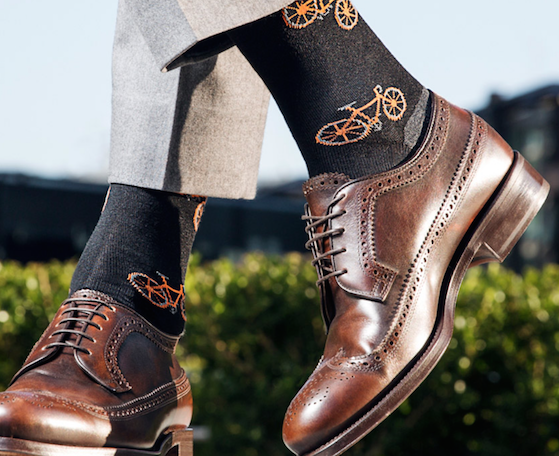 See what’s new in mens fashion socks from Marcoliani. Finns on Broadway always has Vancouver’s largest selection. 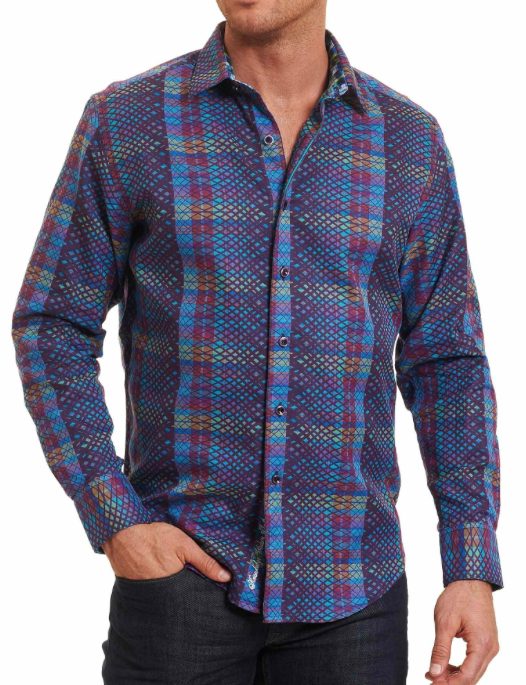 Just in ... An all new collection from Robert Graham. 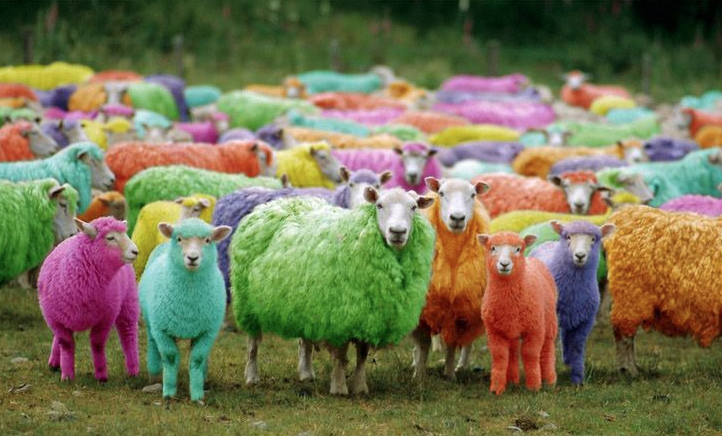 NEW ... 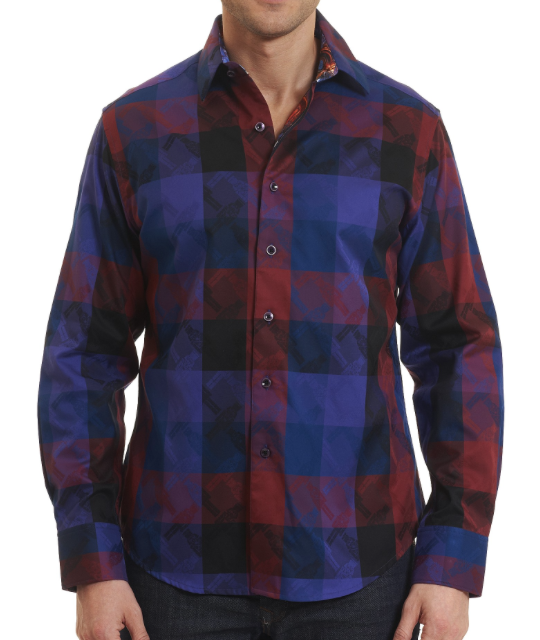 Sport shirts from Robert Graham have arrived.